Friday was a PP day 1 of 4. So yesterday I completed Day 1 of 4 Pure Protein Days to kick start me back in to ketosis after a fabulous vacation. I had my first day back at work, and it was a breezy day, I saw snow for the first time in Hangzhou (the snow waited for my return!) and I went to bed, once again before 8 p.m…. UGH! 4 a.m. Small cup of FF yogurt with 1/2 TBS bran, 1 TBS flaxseed meal and splenda. Early to work given I had been awake since 4 a.m. and had nothing else to do at my flat. Raining hard during the walk, but that just made me walk faster. I stopped at the tea egg vendor and picked up my 5 tea eggs for the day and was so excited I ate one of them while walking in the rain! Handover and then bathed 2 babies… got to sing “The Rose” to one of them, as this was on the classic piano CD… the babies love my singing, as off tune as it is. Pretty much caught up on emails and planned out my education presentations for the rest of the month, and had my 2nd tea egg around 10. My darling personal assistant, Kitty, returns on Saturday… can’t wait to see her. Vivien and I had a quiet day in the office, and that was nice. 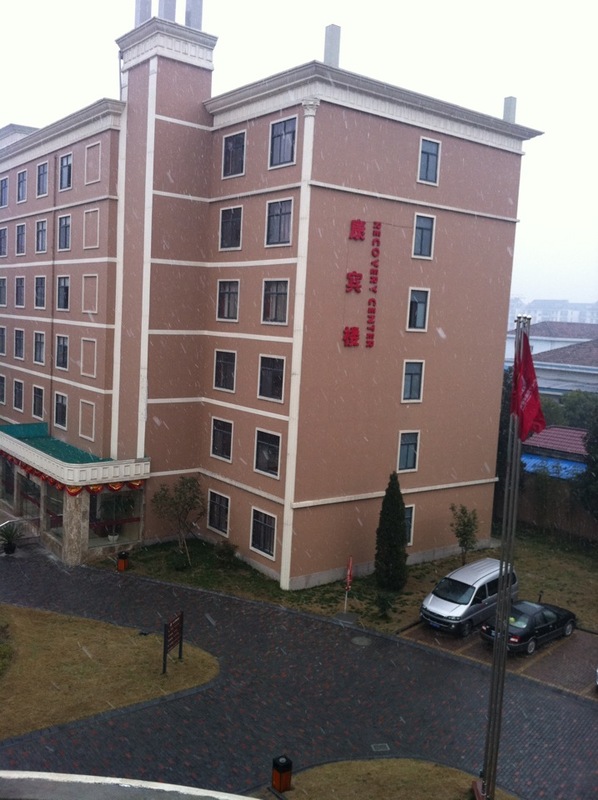 At around 830 Vivien starts yelling for me to come out of my office… it’s snowing. Big, fat snowflakes. Nothing stuck, since it was just above freezing, but everyone in the hospital was happy to see it. I have no idea why… I really despise the cold and the snow… LOL Quite the contrast to the weather in Florida this past week. Lunch at my favorite halal restaurant was sliced beef with cilantro and some garlic stems and a tea egg. Yum! Slow afternoon… I had a hard time staying awake. Ate another tea egg for some energy and then left work to walk home in the SNOW. The SNOW! As I was walking in the SNOW I kept thinking that I couldn’t believe I was living where it SNOWED. Last year this time I was living in Abu Dhabi, where it’s WARM and SUNNY all the time. It’s quite a difference. Skype chat and a catch up on emails, dinner was stir-fried pork seasoned with cumin, curry and lemon pepper (quite a nice combo I might add) and garlic stems. At 745 I was tying up my running shoes and falling asleep while doing it. I thought if I went out for a run it might wake me up… instead, I took my shoes off and went to bed. There is no sense in fighting it. Quote of the Day: The journey of a thousand miles must begin with a single step. 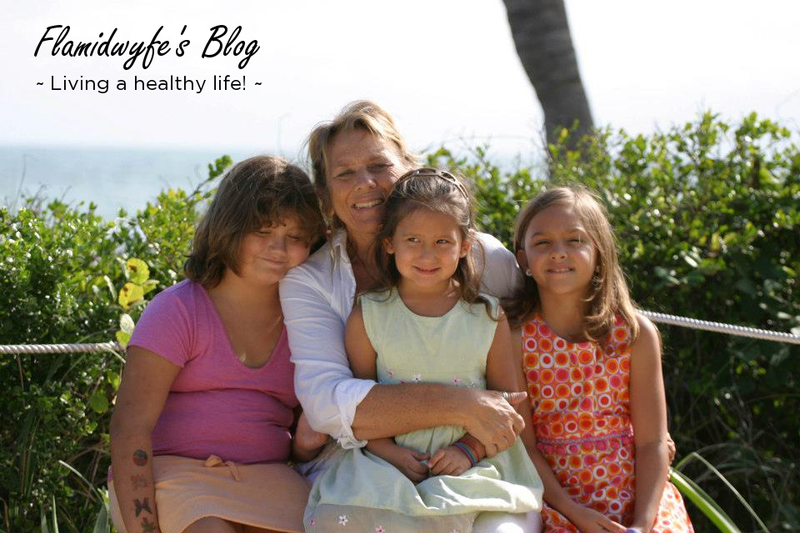 This entry was posted in Dukan Diet, Life, Starting Fresh, Weight Loss and tagged diet and travel, Dukan diet, postaday2012, PP, pure protein, tea eggs, walk for exercise, weight loss by flamidwyfe. Bookmark the permalink. Thanks, Sonia 🙂 I was quite surprised when I got on the scale this morning… pleasantly surprised, I might add! Fantastic you are back to pre-holiday weight within a day of being back. You are a great role-model. Me – work has been crazy busy and last weekend we were away at the lake but I am still dukanin’-along. Although I did have a glass of wine tonight. Will get back into blogging my progress tomorrow. So good to have you back! Yay! There you are 🙂 I’m on Day 2 of PP today and feeling OK. I was surprised when I got on the scale this morning. I need to get back in gear and keep going! Looking forward to your posts again, as well!